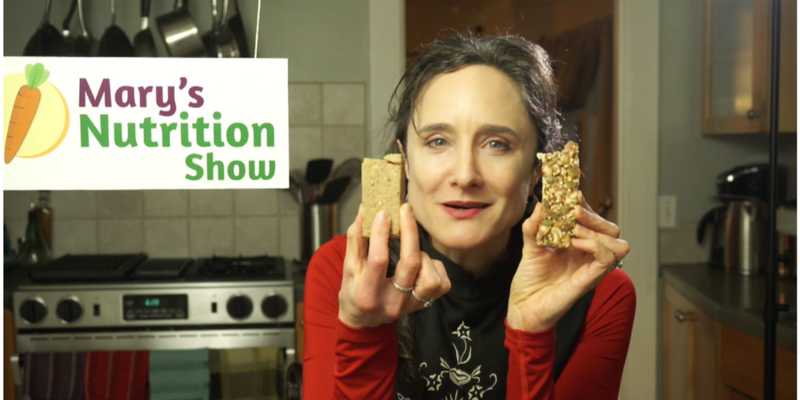 With so many nutrition bars out, how to choose the best protein bars for YOU? Join us as Mary taste-tests and rates five different contenders for Best Bar of 2017– judged on nutritional and yum value. How much fiber content do you need? And, The Weekly Nutrition Challenge!